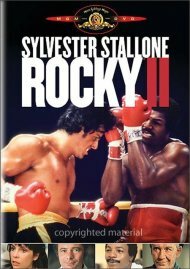 After club fighter Rocky Balboa (Sylvester Stallone) goes the distance with the world heavyweight champion, boxing fans clamor for a rematch. 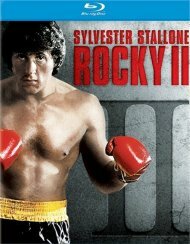 But Rocky, having sustained massive injuries in the bout, announces his retirement. 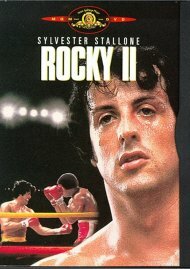 Though he tries to make a new start for himself, Rocky realizes that he can't escape his true calling. 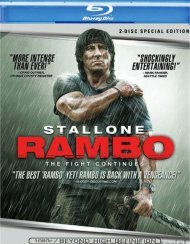 The ring beckons once more, and the "Italian Stallion" must prepare for the fight of his life. 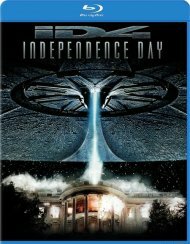 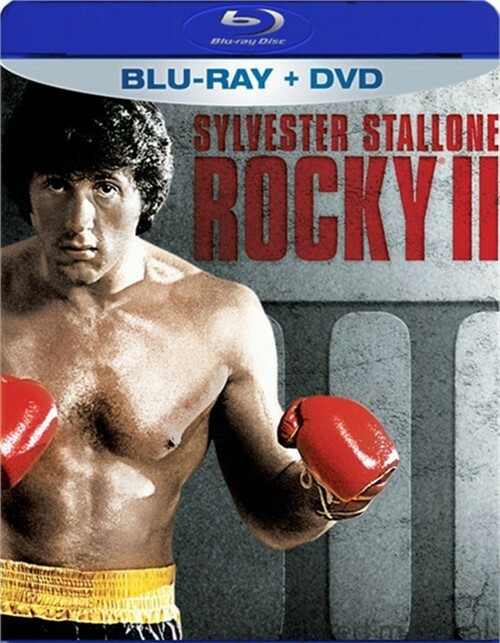 Review "Rocky II (Blu-ray + DVD Combo)"
Reviews for "Rocky II (Blu-ray + DVD Combo)"